Egypt and the United Arab Emirates renewed on Sunday the stance of the four Arab countries boycotting Qatar, urging Doha to abandon its support of terrorist organizations. He also accused it of meddling in the internal affairs of its neighbors. In June 2017, Saudi Arabia, Bahrain, the UAE and Egypt announced a diplomatic and economic boycott of Doha due to its support and financing of terrorist groups. “We will welcome Qatar’s decision if it chooses to change its behavior. If it commits to its current approach, then we will not alter our position,” continued Sheikh Abdullah bin Zayed. “We must protect our people from the rhetoric of hatred and extremism and we will continue our efforts until moderate and tolerant Islam is restored,” he vowed. For his part, Shoukri said that the four boycotting countries’ stance on Qatar has not changed. He renewed the 13 demands of Saudi Arabia, Bahrain, the UAE and Egypt for Doha to change its behavior. “We have nothing else to add except call on the Qatari government to take these demands into consideration and refrain from meddling in Arab internal affairs and security,” he added. “Qatar should steer clear of negative influences if it wants a solution,” he went on to say. 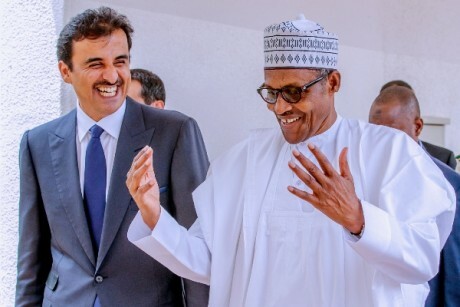 “We are holding consultations among ourselves and we are not giving much attention to the Qatari problem. 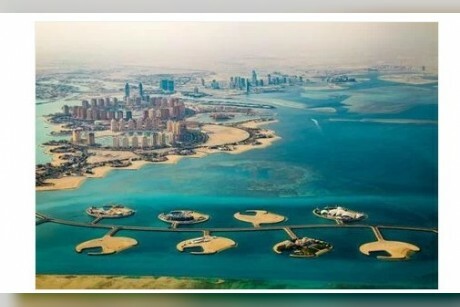 The solution is known if Doha wants it,” said the Egyptian official. 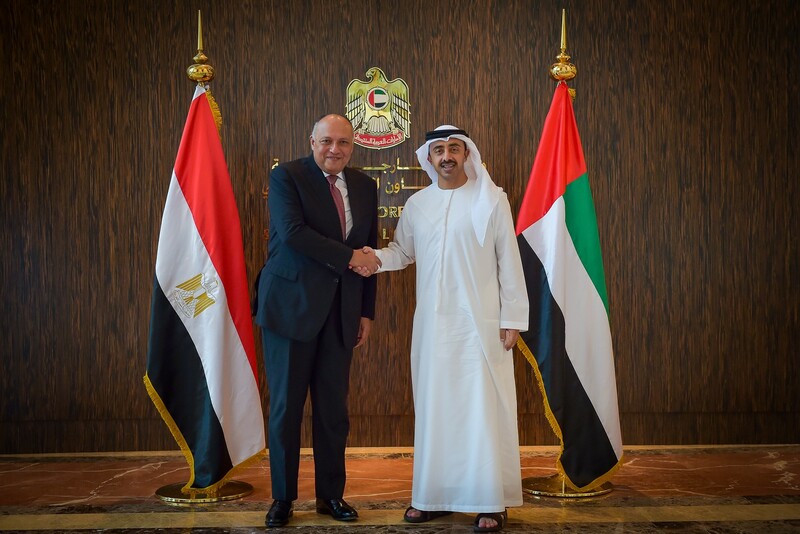 Sheikh Abdullah bin Zayed had also held talks in Egypt with President Abdul Fattah al-Sisi. The two officials discussed the “special and strategic ties” between their two countries, said official presidential spokesman Bassam Radi. Sheikh Abdullah bin Zayed praised the remarkable developments witnessed in Egypt in various fields, wishing its people more prosperity. Sisi meanwhile stressed the importance of continuing contacts between Abu Dhabi and Cairo on various regional issues and crises and ways to resolve them and ease humanitarian suffering.